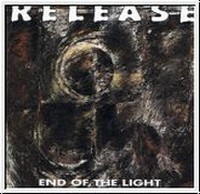 The band Release offer row metal with different influences. In this case different means that they have a range from thrash grooves, grunge parts and a touch of punk. But the album lacks a certain variety which would give the songs more intensity. My favorites are Worm and Drown which have a heavy groove and which are the highlights of Release.